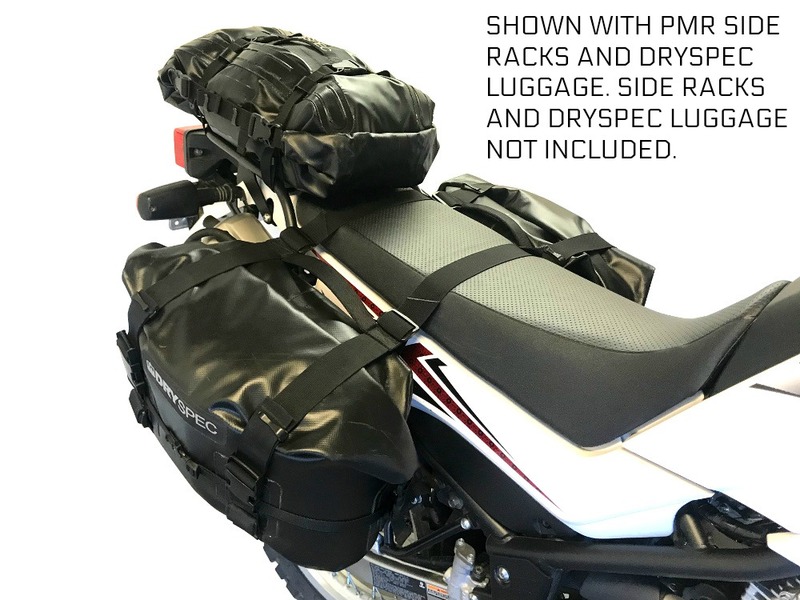 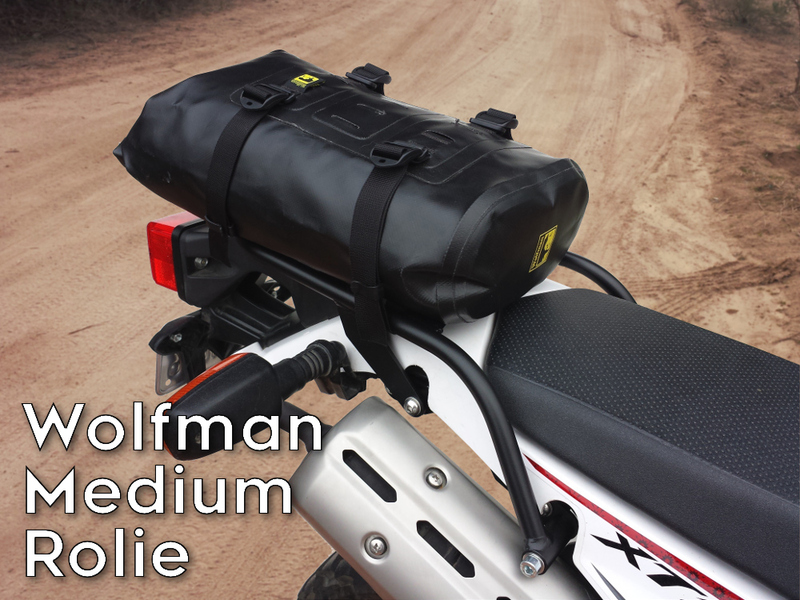 Our rear racks are great for adding the extra storage needed for your next adventure. 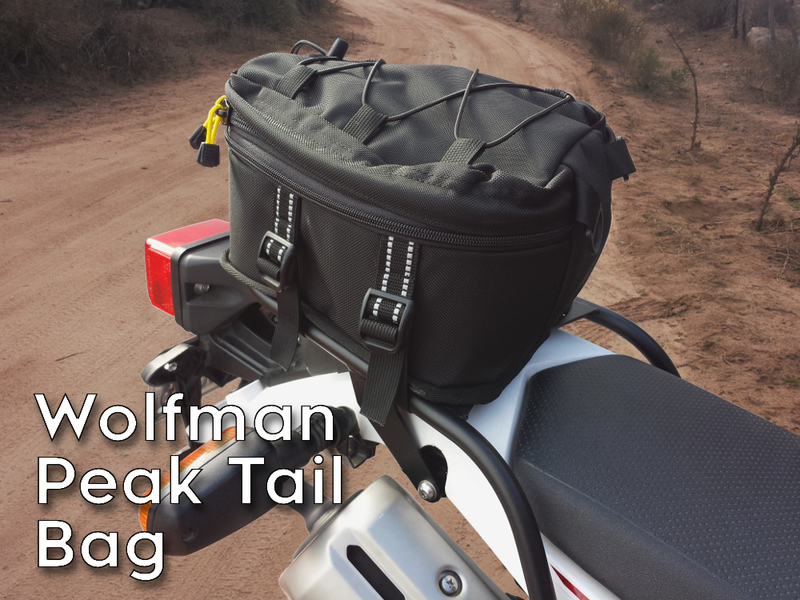 They are the perfect size for a backpack or small duffel bag. 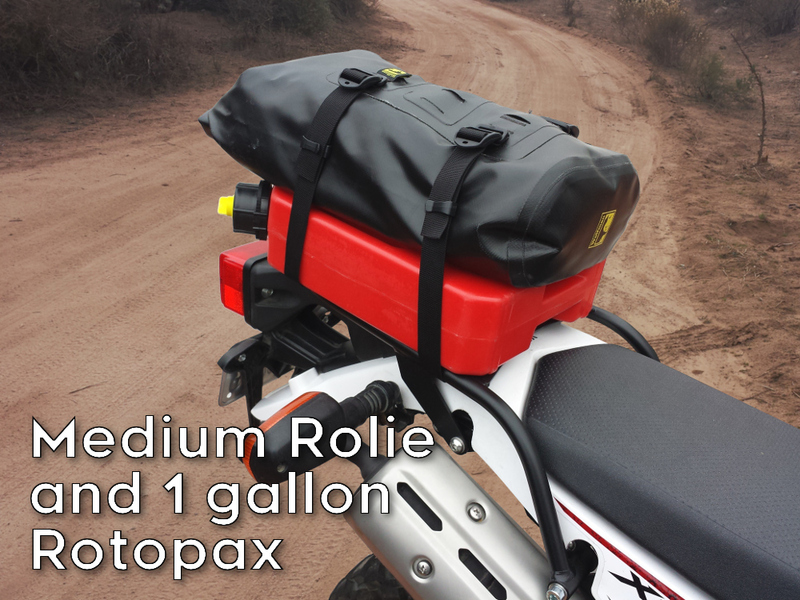 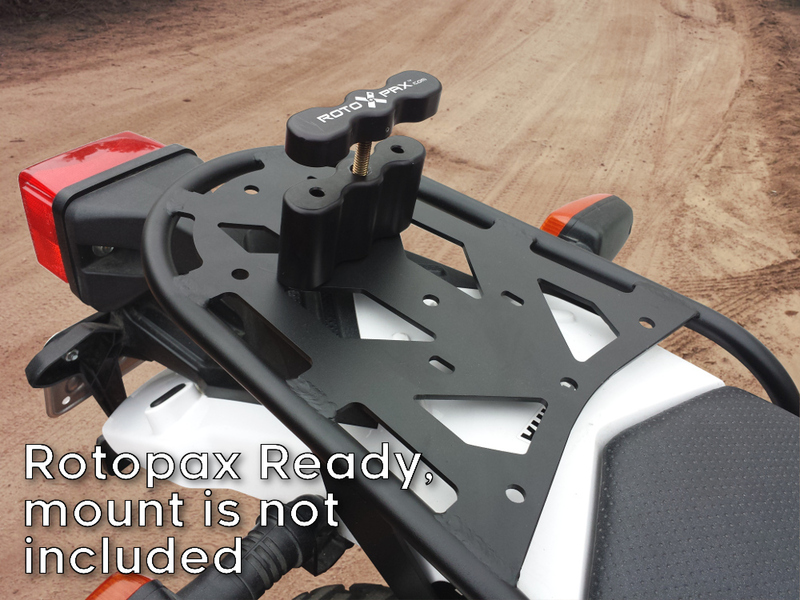 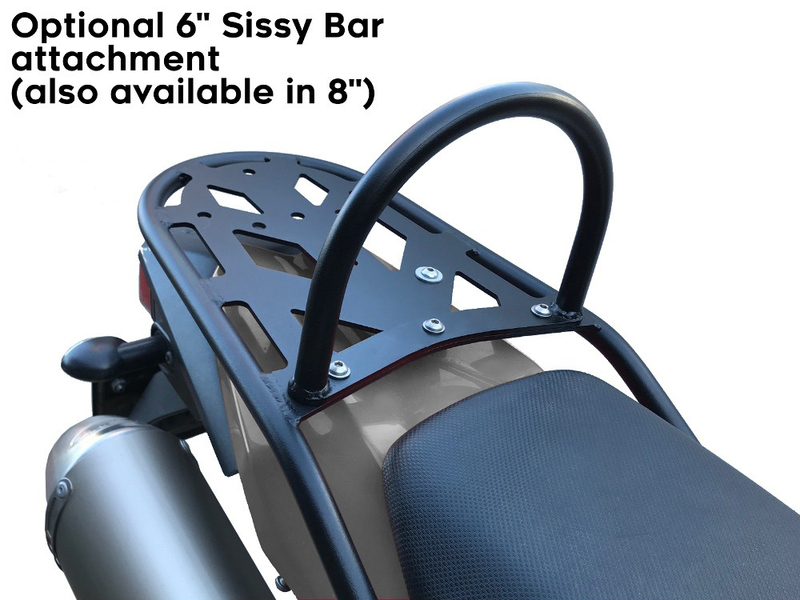 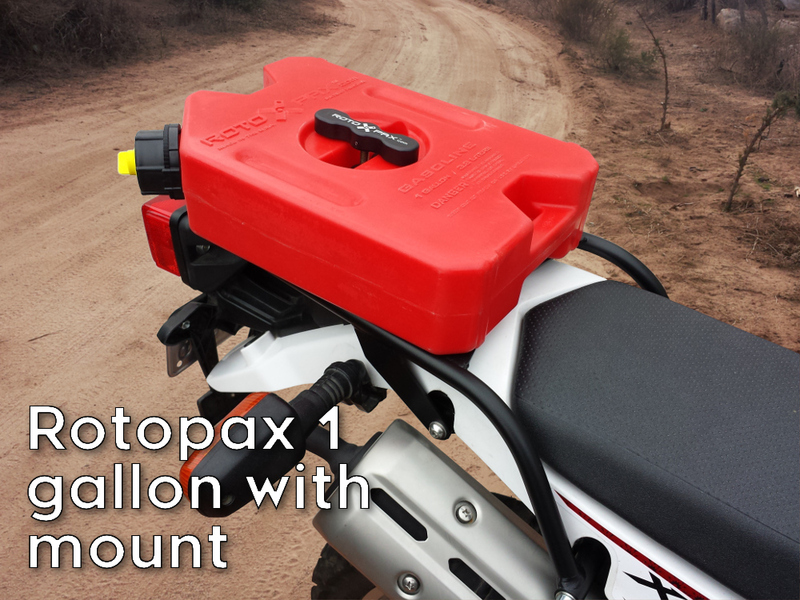 Our steel racks are built to handle any riding style you throw at them, now Rotopax ready! 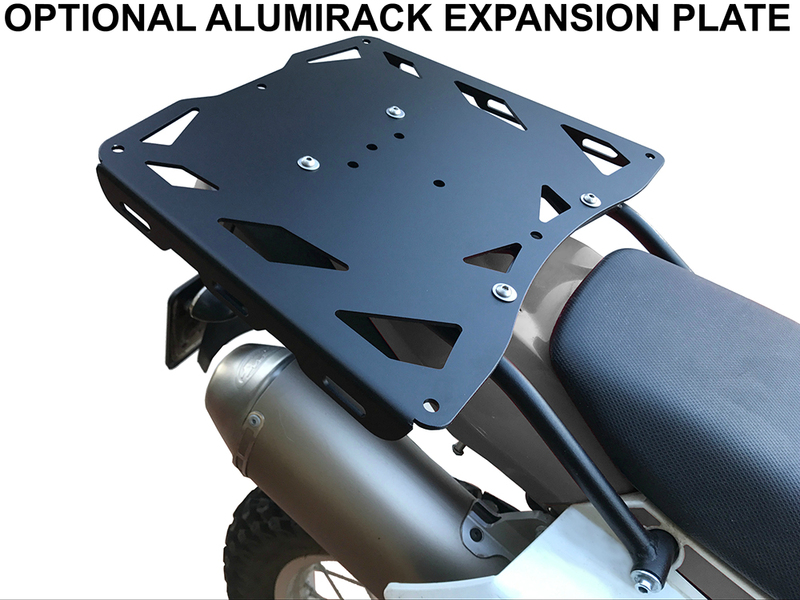 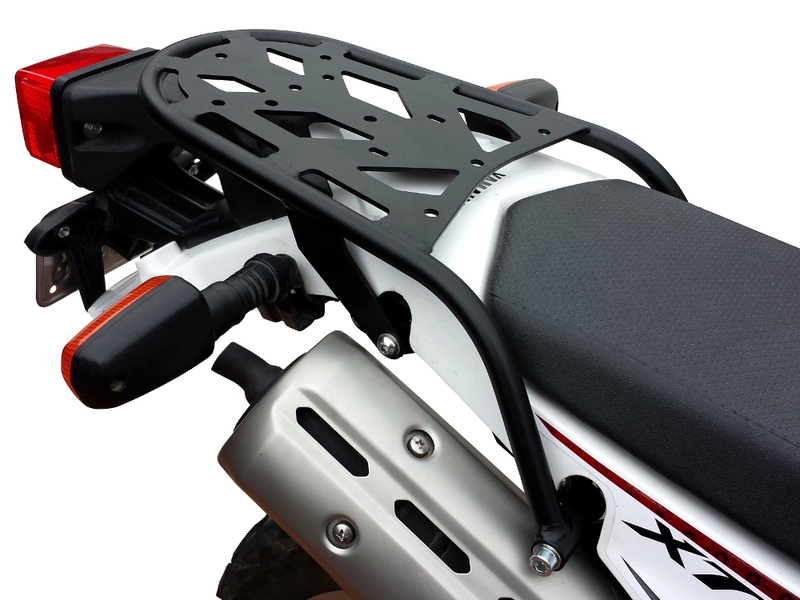 This is the ENDURO Series XT250 rear rack which measures 10 inches wide and 12 inches long.